North Tustin is a city located in the Outside Los Angeles region. North Tustin is located near Tustin, Orange, Orange Park Acres, Anaheim Hills, Mission Viejo, Costa Mesa, Lake Forest, Placentia, Newport Beach and Laguna Niguel and is comprised of the 92705 and 92780 zip codes. 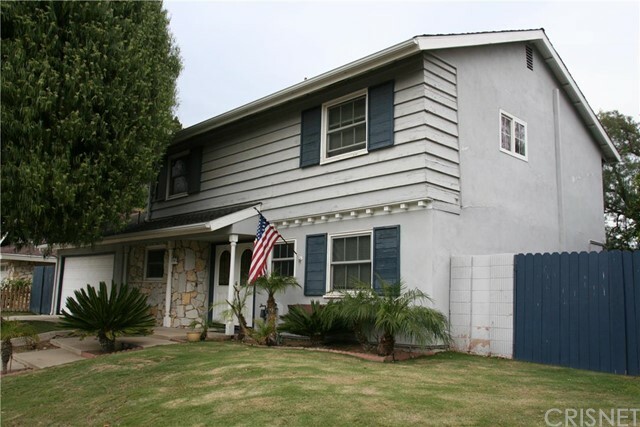 The real estate conditions in North Tustin are considered to be a "Seller's Market", which means the demand to purchase homes is greater than the supply of homes available for sale.